of providing clients with highly personalized service. Our lawyers bring exceptional levels of quality, professionalism and experience to each client matter. We are creative, effective and efficient in helping our clients achieve their goals. The lawyers of the Diamond Law Firm have made community leadership a central focus of their careers. Sandra Diamond currently serves as the Chairman of the Board of Trustees of Johns Hopkins All Children’s Hospital and has served for many years on the Board of Governors for the Pinellas Community Foundation. 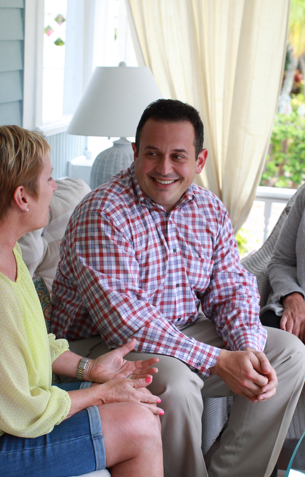 In 2016, Ben Diamond was elected to the Florida House of Representatives, where he represents Florida’s sixty-eighth house district in Pinellas County. The lawyers of the Diamond Law Firm are leaders in the legal profession. 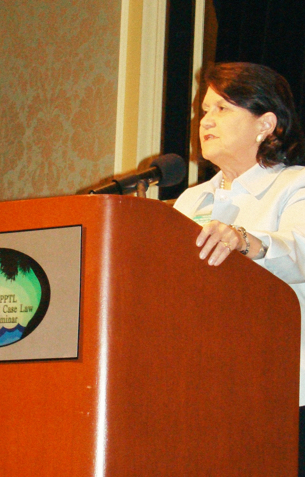 Sandra Diamond is past Chair of the Real Property, Probate and Trust Law Section of The Florida Bar, and was elected to serve on the Board of Governors for The Florida Bar from the Sixth Judicial Circuit. Ben Diamond currently serves on the Executive Committee of the Real Property, Probate and Trust Law Section of The Florida Bar, and has chaired the Probate and Guardianship Section of the St. Petersburg Bar Association.